Congratulations to Alan Towne of Waycross, GA (USA)! Alan is October’s winner of a brand new Kindle Fire! Next month it could be YOU. Sign up for my VIP List for your chance to win. 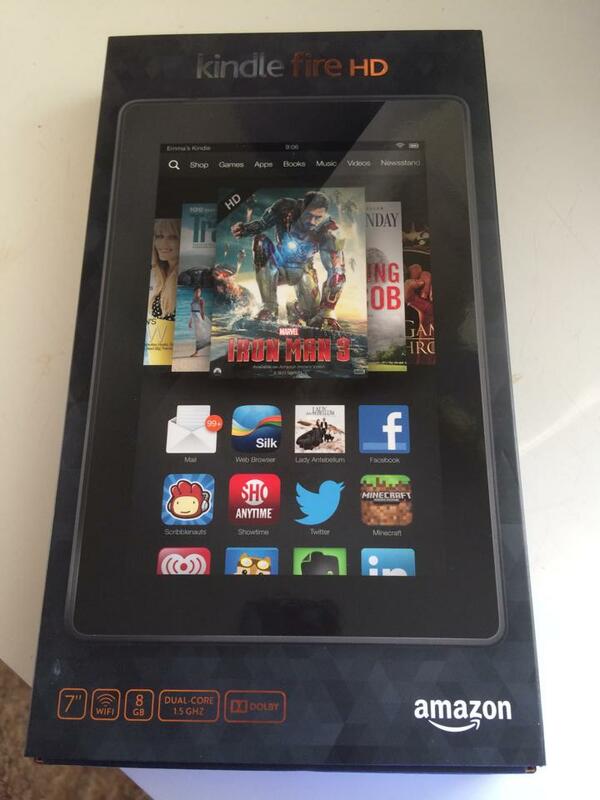 I give a brand new Kindle Fire to one member from my list every month. This entry was posted on Sunday, October 5th, 2014 at 7:02 pm	and tagged with Amazon, Amazon Kindle, Amazon.com, Books, contemporary romance, contest, Contests, E-Books, ebooks, free, gift card, Gift Certificates, Giveaway, Giveaways, Kindle, Kindle Fire, Romance, Sandra Edwards and posted in Amazon, Books, Contests, Free, Giveaways, Uncategorized. You can follow any responses to this entry through the RSS 2.0 feed. Thanks, Katherine! I’m glad you enjoyed the book!